Don’t let stiffness, joint pain and muscle fatigue hold you back. Physical pain should never keep you from enjoying life. 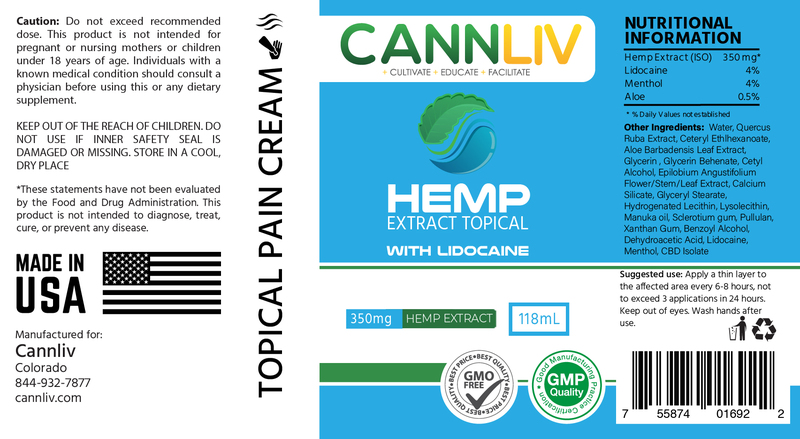 Try our 350mg Pain Cream with Lidocaine today! With the combination of CBD and Lidocaine, this pain cream is fast acting, and extremely unique at approaching pain relief. 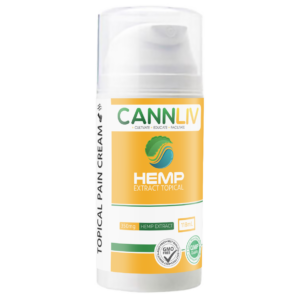 The lidocaine helps quickly relieve the pain, while the CBD helps with recovery*, a potent one two combination to the affected area for fast acting relief to help you get back your normal self! 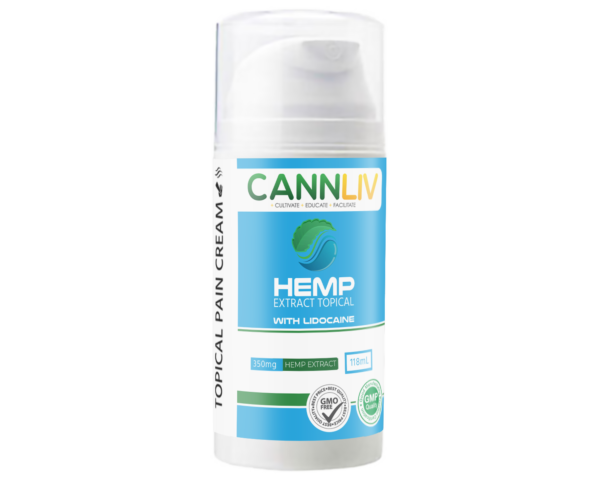 Don’t let stiffness, joint pain and muscle fatigue hold you back. This pain cream is pharmacist-formulated and made in America. *Please read usage instructions prior to using this product. Failure to do so could result in adverse side effects. Apply a thin layer to the affected area every 6-8 hours, not to exceed 3 applications within a 24 hour period. 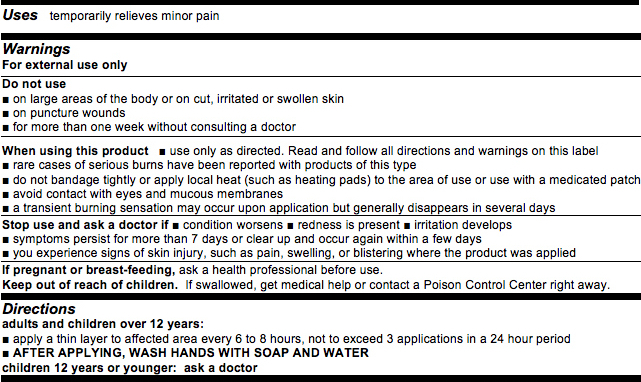 Not recommended for children under 18 unless suggested by a physician, which the user must be over 12 years of age.